Presents the background of the country and its arts. 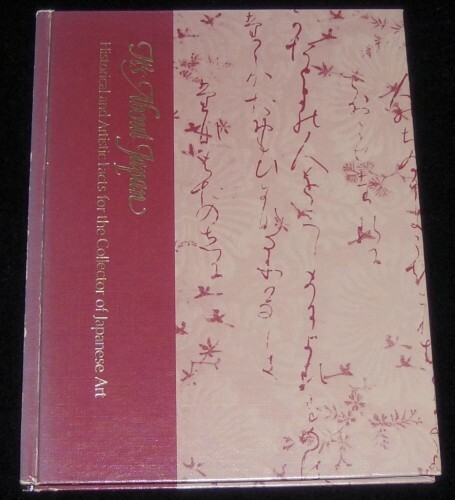 Includes, geography, history, people, religion and festivals along with the arts and crafts of Japan. The final chapter gives advice for collectors of Japanese arts and crafts.